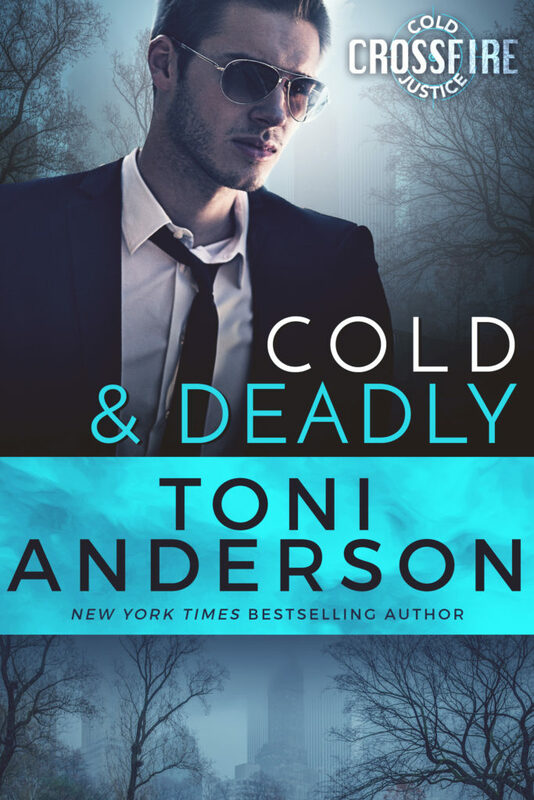 COLD & DEADLY by Toni Anderson is LIVE! Wow, just wow! This book got me so pumped up I just couldn’t put it down. This is my first book by this author, I love her style of writing she had me on edge all the time. When FBI rookie Ava Kanas’ mentor died, she was the only one who suspected there was more to his death than suicide. Her being new to the team, she knew she has not earned enough credible experience to be listened to but she doggedly pursued her theory. She is a tenacious and dedicated agent but still has to learn the ropes of being a team player. When she meets Dominic, there was a hint of interest in both parties but she has to put that aside; after all her career is more important than personal relationships. FBI Supervisory Special Agent Dominic Sheridan comes from a political family with powerful connections that goes right up to the top, but he didn’t use all these to become a well-respected member of the agency. His strong work ethic and ability to negotiate in critical situations is what makes him a formidable force. When Ava joins the team he feels the need to protect her from her own stubbornness, she needs to toe the line if she wants to keep her job. Packed with adrenaline-filled agents dodging bullets and dead bodies, it is a very well-written thriller of revenge and conspiracies. Ava and Dominic’s romance is not the full focus of the story but more of the FBI teams and their work, the hostage negotiations, forensic details and so much more. Although there were a lot of technical terms used in this book (a list of acronyms is included), the author wrote this suspense-filled tale that will make you guess whodunit right until the last chapter. I consider myself a big fan of crime thrillers and watch a lot of police drama and in my opinion, this author is at the top of her game. 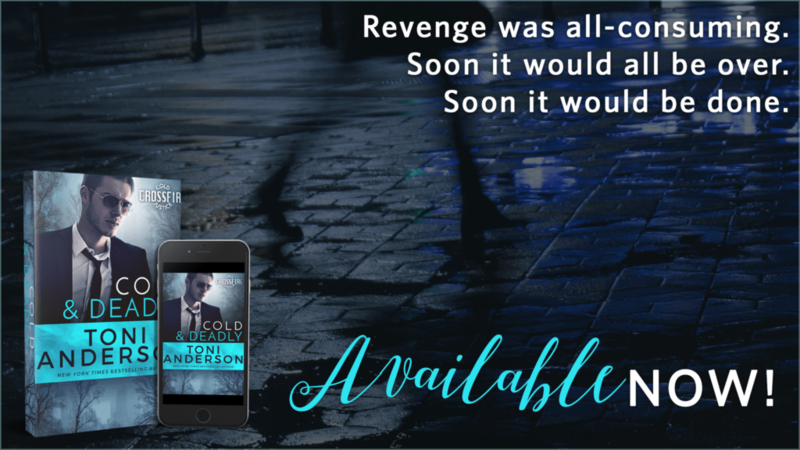 The sizzling romance between Ava and Dominic was slow-burn and worth the wait but the additional input of other major players in the FBI teams make this book a great read. I really enjoyed this white-knuckle rollercoaster ride and I highly recommend it. Did she tell Dominic the truth and risk him sending her away? The thought of losing her job made her feel physically ill. But she wanted to be braver. She wanted to trust…Was he awake? She listened attentively for the sound of his breathing but she couldn’t hear a thing. Feeling slightly panicked that he’d left her here alone, she caught the bottom of the makeshift curtain and raised it high enough to see the man lying on his back, features softened in sleep.She stared, taking in the straight nose, thick brows and stubborn jaw. The bruises from the accident looked like darker shadows in this dusky twilight. His mouth was parted and she found herself wondering what it might be like to kiss him.He rolled onto the side facing her and suddenly opened his eyes. 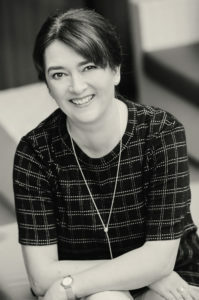 If you want to know when Toni’s next book will be out, visit her website and sign up for her newsletter. If you want to read other fascinating stories about life in a city that, during winter, is sometimes colder than Mars, friend her on Facebook.